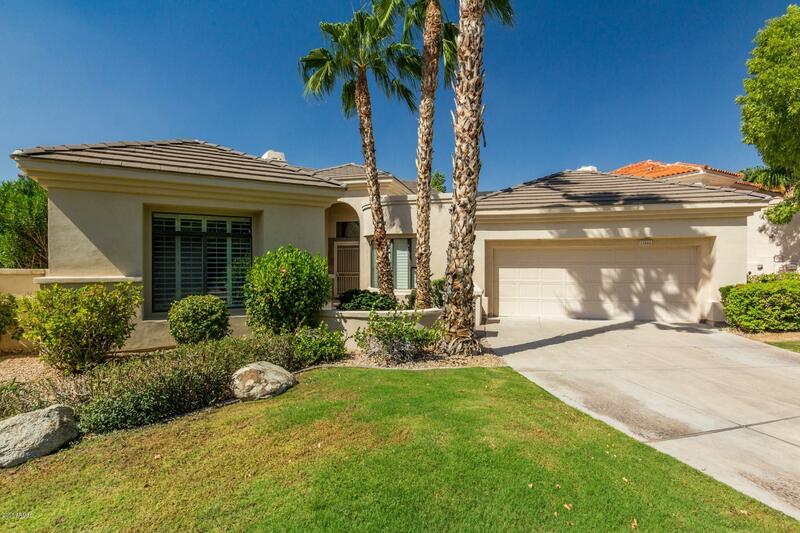 Stonegate is one of the Valley’s finest residential master-planned communities. 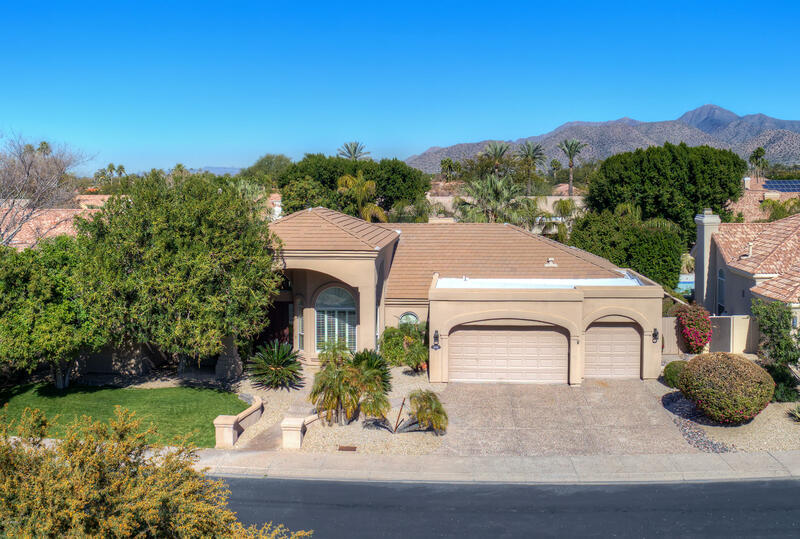 It is guard gated and is home to several hundred single-family homes throughout individual neighborhoods, built by some of the finest builders in the valley. 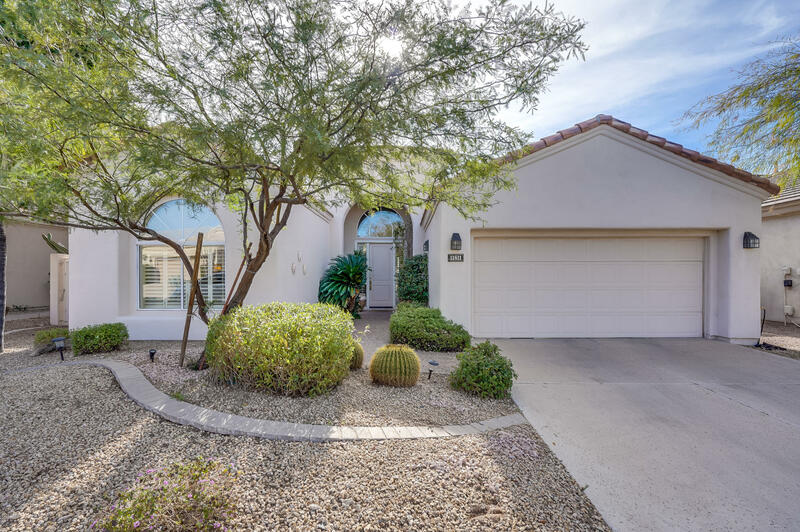 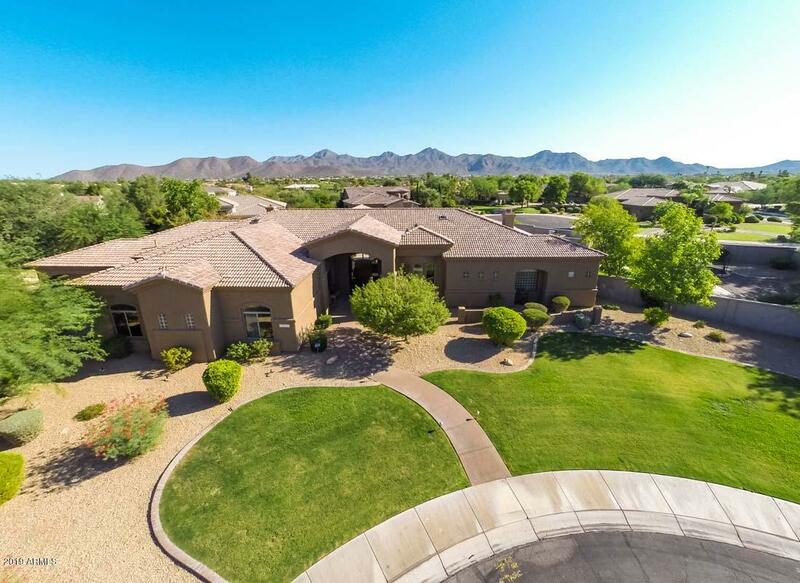 It is located in central Scottsdale, AZ, making Stonegate close to countless things to do and see, including fine dining and shopping, world class golf, and recreational opportunities. 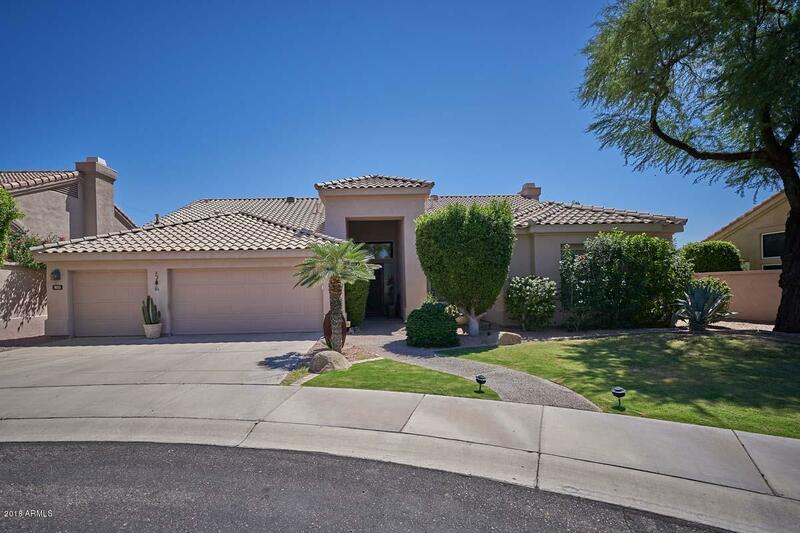 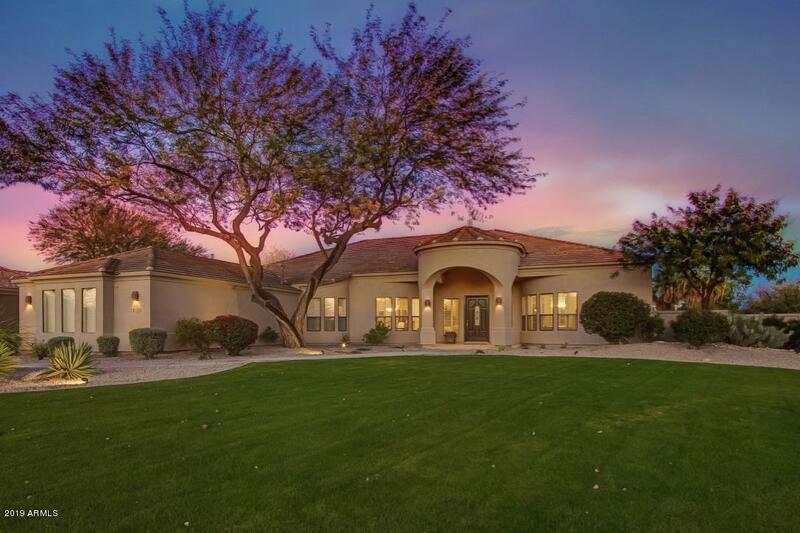 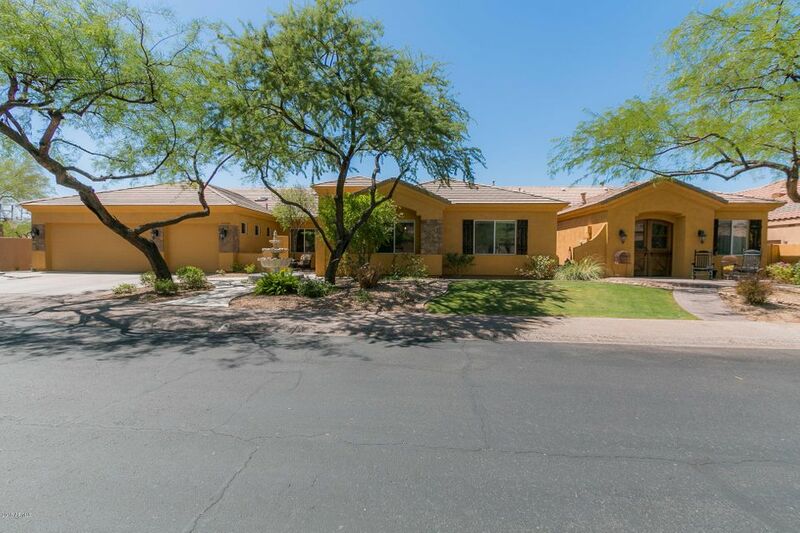 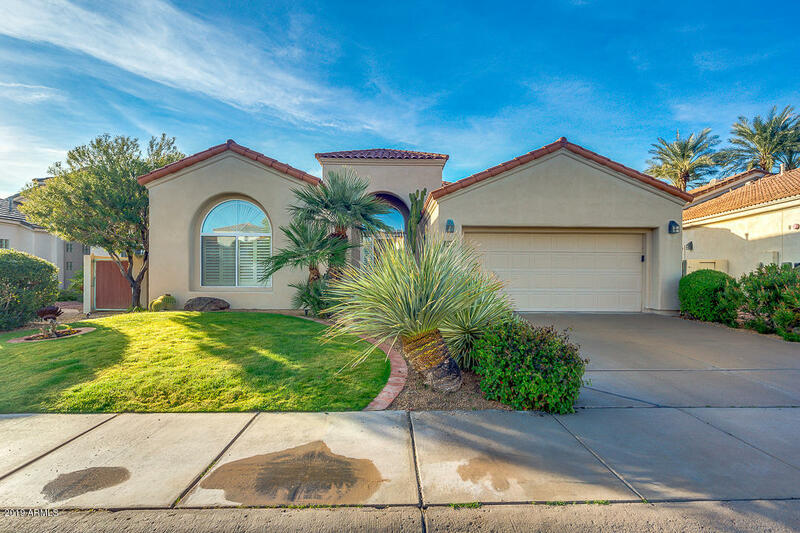 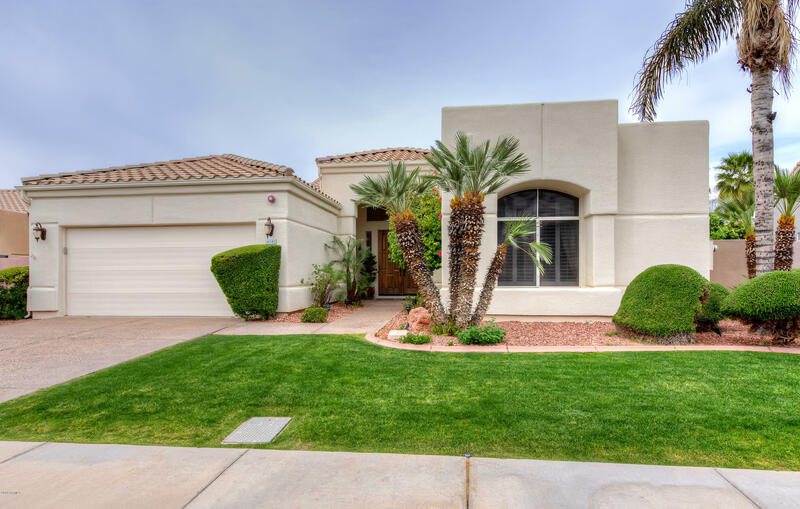 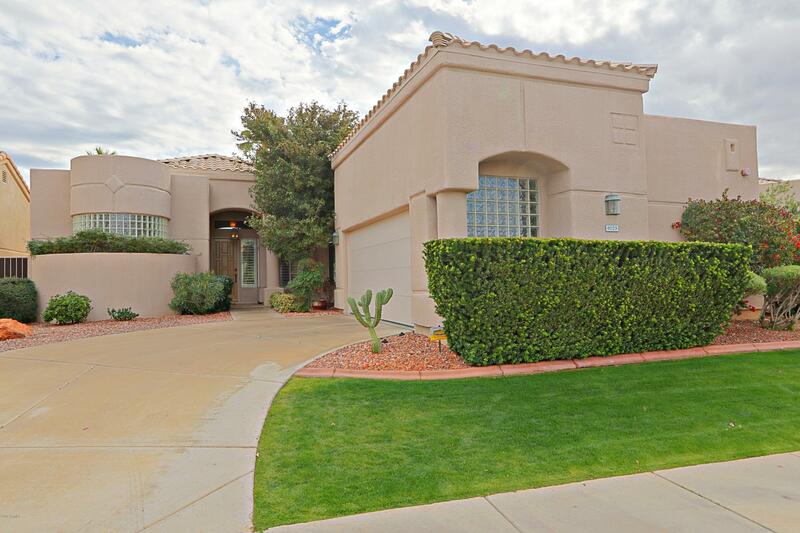 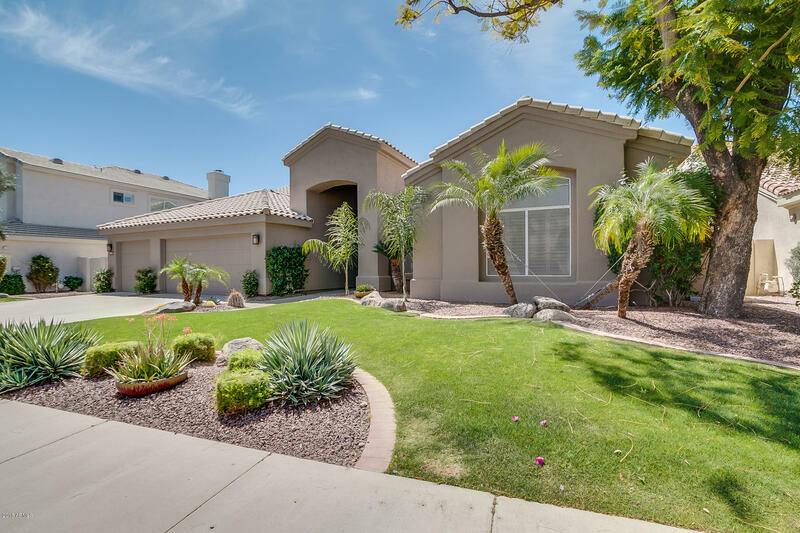 Top notch schools and hospitals and the Loop 101 freeway are minutes away.